Just hearing the word rum conjures up images of sailors and pirates. It’s an analogy so overdone it makes me want to puke. 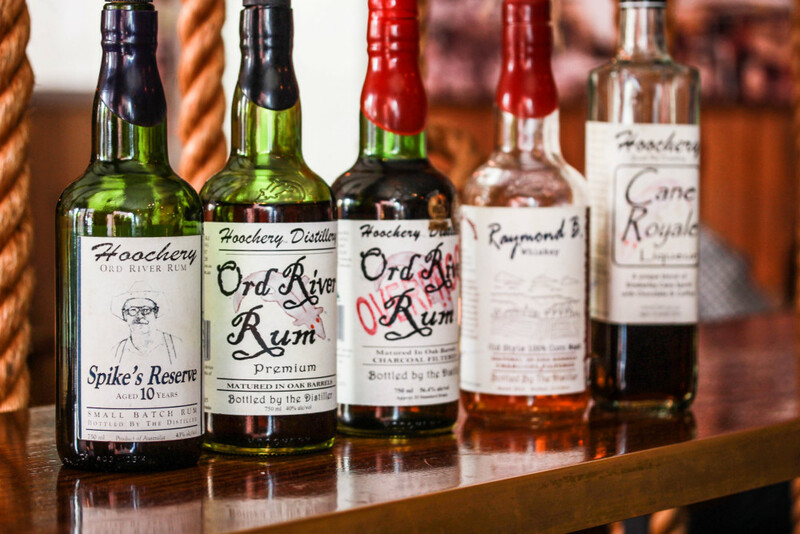 Yes, rum has a colourful history with long associations to drunken sailors and pirates. We know. Spare me. The rum of today did originate in the Caribbean in the 1600s (hence the flatulent pirate/sailor rhetoric). It’s a tale of how slaves working the sugar cane plantations discovered how to make rum from molasses. Today, rum is produced all around the World and distilling methods are much more sophisticated, but the principles remain the same. 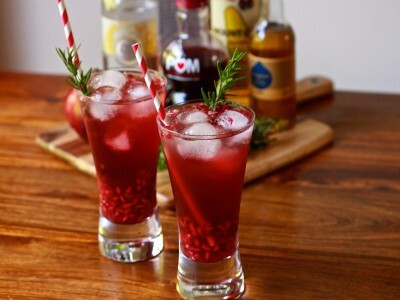 Australia introduced its first distilling license in 1884. Queensland’s Beenleigh Distillery is an iconic rum brand and international success story. 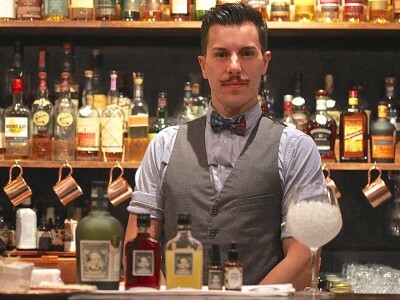 However, in light of the cocktail resurgence, bartenders’ preference has shifted to premium liquor brands in recent years, meaning greater support for boutique distilleries and less of the upper middle bogan. 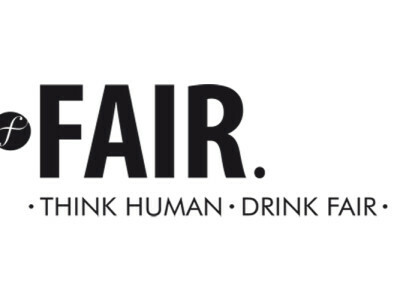 Up until 1992, an archaic ruling from 1838 banned small distilleries. A new wave of distilleries has flourished since the legislation was lifted and Australian rum is no longer just synonymous with a certain big, white, polar bear. As one of the fastest growing spirit categories in the country, Rum has become the most sought after spirit amongst 18-30 year olds. Sales have boomed, increasing by an incredible 378% from 2012-2014 and Australian craft spirit brands are enjoying their rise in popularity. The first time I saw Spike from Hoochery Distillery, I thought he could be the Marlboro Man incarnated – either that or he’d just walked off the set of an old Western movie. His cowboy hat looked like it was fixed to his head and he had a look of bewilderment that told me this guy was newly inducted to the big smoke, for sure. Cowboy hat, boots, jeans, mustache and braces, the only thing that was missing was a cattle whip. Raymond “Spike” Dessert III (I strongly feel that name needs a Sir as prefix) is an American-born farmer come distiller. 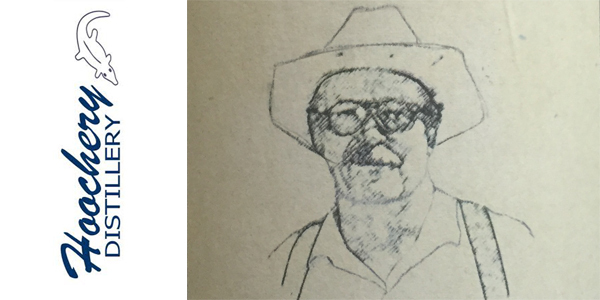 He fell in love with the Kimberly region back in 1972 and moved out to build a seed business just outside Kununurra WA where the soil is rich and fertile, the Ord River Valley majestic and tropical climate intoxicating. When the sugar cane industry boomed in the mid-1990s, a trip to the Southern Wineries of WA activated an idea. Rum. 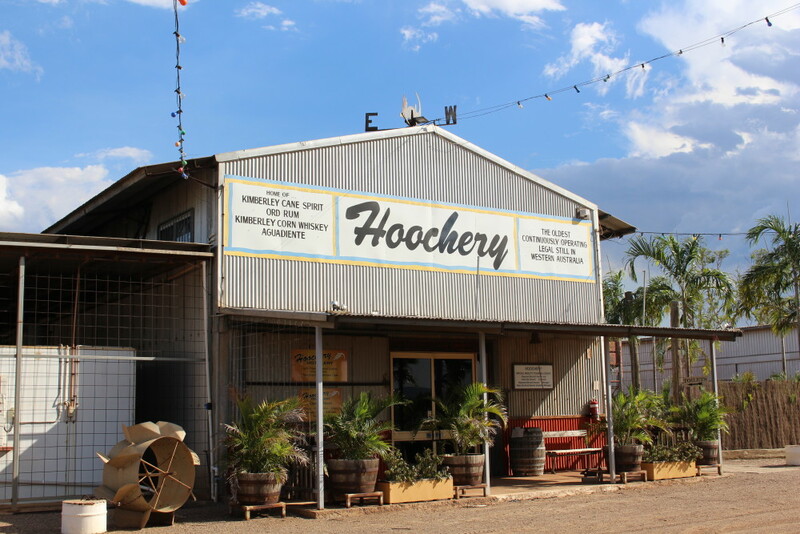 Today, Hoochery Distillery is the longest running legal distillery in Western Australia and the state’s first rum producer. 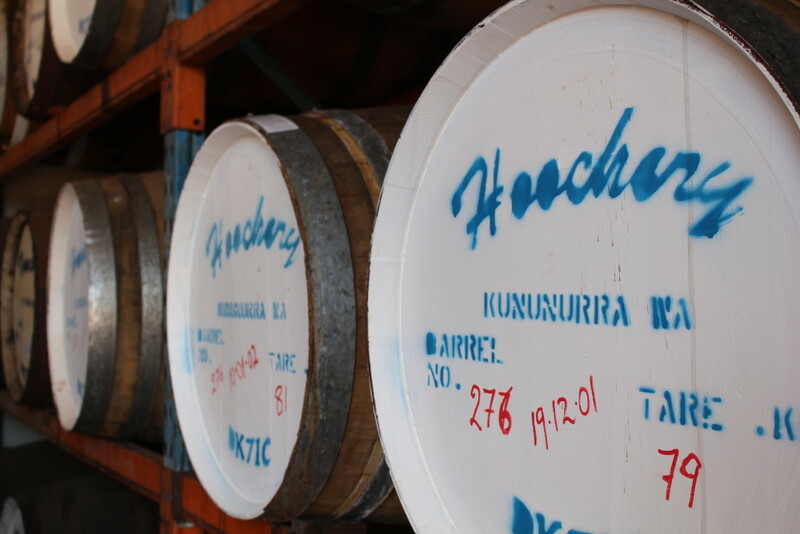 The Kimberley is perfect for distilling traditional style rum. The humid, tropical climate gives the final product a deep, mature taste, and takes half the time of cooler climates to achieve it’s character. Location is a key success factor. 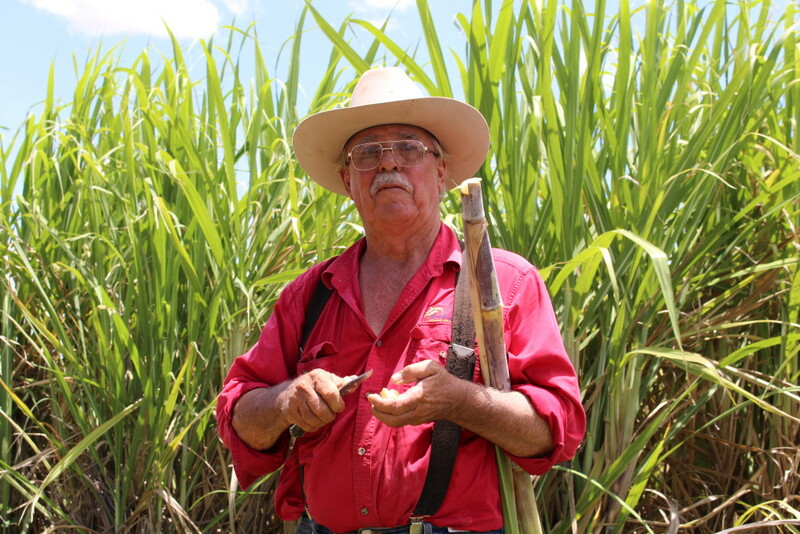 Rather than shipping in molasses from overseas, as is common, Spike sources local sugar cane. He found that the quality of the sugar produced cleaner, more refined syrup that ultimately lead to a higher quality product. Paying careful attention to the quality of his raw materials in general, Spike also sources his yeast locally and collects fresh rainwater throughout the wet season. Hoochery Distillery is quickly gaining respect and reputation. Spike’s a no-nonsense producer that doesn’t give a brass razoo what any ol’ geezer thinks of him because it’s all about the rum. Cleaning up the awards, in 2014 Spike’s Ord River Overproof Rum took out Winner of the Champion Rum Trophy at the Royal Melbourne Fine Food Awards. In 2015, Spike’s Reserve 10 Year Old was crowned Champion Rum at the Annual Australian Spirit Awards, scoring an impressive 97 out of 100 points. And Spike’s Ord River Overproof Rum won Gold at the 2015 International Spirits Challenge in the UK making waves internationally. As the table is set for Michelin Star restaurant Noma to open in Sydney this Australia Day, we can also announce that three of Spike’s rums have been selected. Noma’s exclusive list of just 23 Australian spirits from just 9 producers around the country includes Hoochery Ord River Premium, Ord River Overproof and Single Barrel. 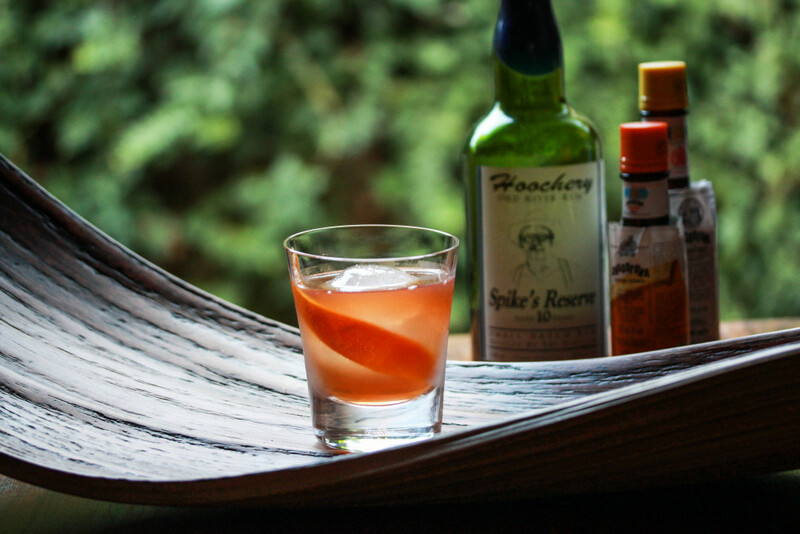 Hoochery Distillery is the only WA distiller to be chosen. With all this attention and accolade, something tells me The Hoochery is just at the beginning of its time and it’s no flash in the pan. Spike’s Reserve 10 Year is distilled in small pot stills and aged ten years in oak barrels, giving it a deep, golden colour with a full flavour. Elements of vanilla, spice and chocolate reveal well with a strong, oaky finish. This spirit has a limited run and each bottle is individually signed and numbered. In my opinion it’s the best in the range. Best enjoyed neat, on the rocks or in a very simple classic cocktail as the flavours of the rum speak for themselves.